acknowledge a crime of this severeness? Mr Trump has faced criticism as he hasn’t condemned the crown prince directly. It makes me think, does he have a secret relationship with the Prince? Is there some corruption going on behind the scenes? Are they doing dirty deals? 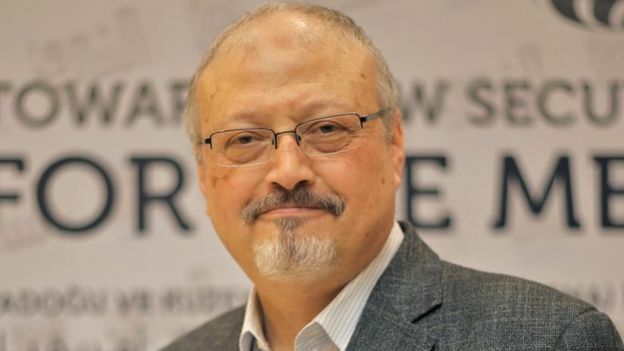 I don’t care, but at the centre of it all is the death of that poor man, Khashoggi. Rest in Peace.